The researchers tested the effects of synthetic cannabinoid compounds on colon cancer cells in an experiment in test tubes. 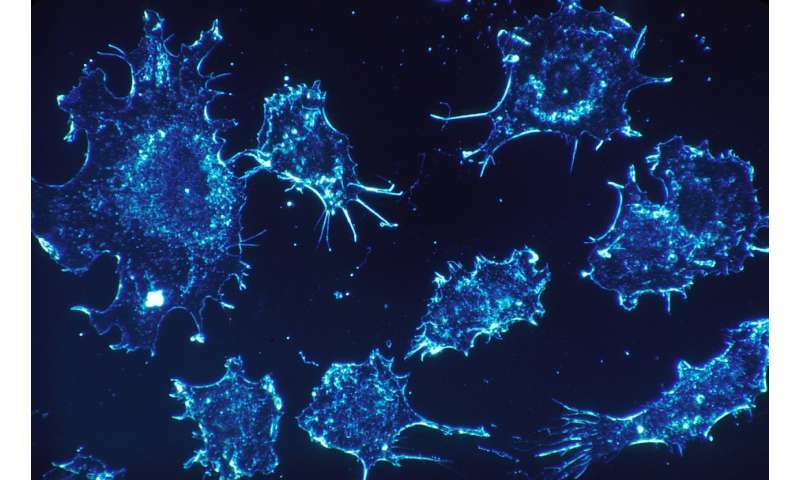 While the compounds most commonly associated with cannabis—THC and CBD—showed little to no effect, 10 other compounds were effective at inhibiting cancer cell growth. Kent Vrana, chair of the Department of Pharmacology at Penn State College of Medicine, said the study—recently published in Cannabis and Cannabinoid Research—helped identify compounds that could be tested further to understand their anti-cancer properties.